The F9 will likely to be powered by a MediaTek chipset. 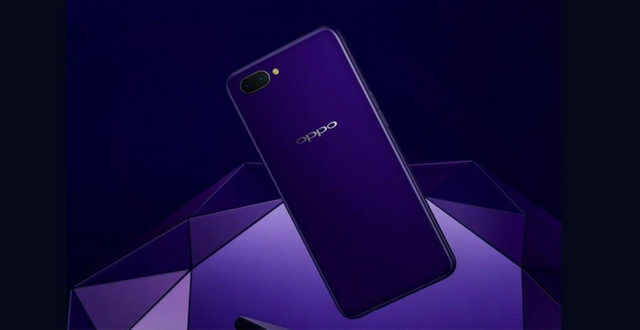 Next month OPPO may launch the successor to the OPPO F7, which was launched this year in March. 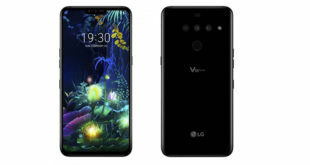 Dubbed as the OPPO F9, it will sport a dual camera setup on the back. 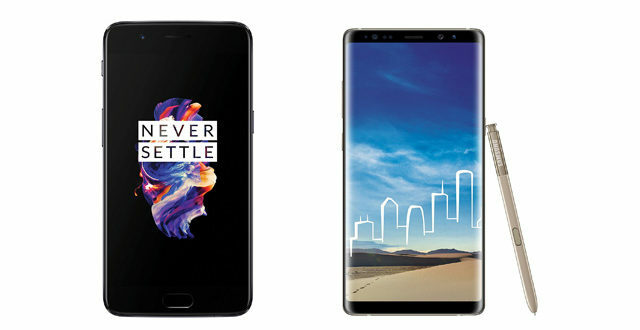 The Chinese phone manufacturer makes the F-series smartphones selfie centric, and the F7 was no different. It came with a top notch and a 25MP front camera with AI-support. Not only it had a premium finish with a large display, but the performance was impressive and stable too. 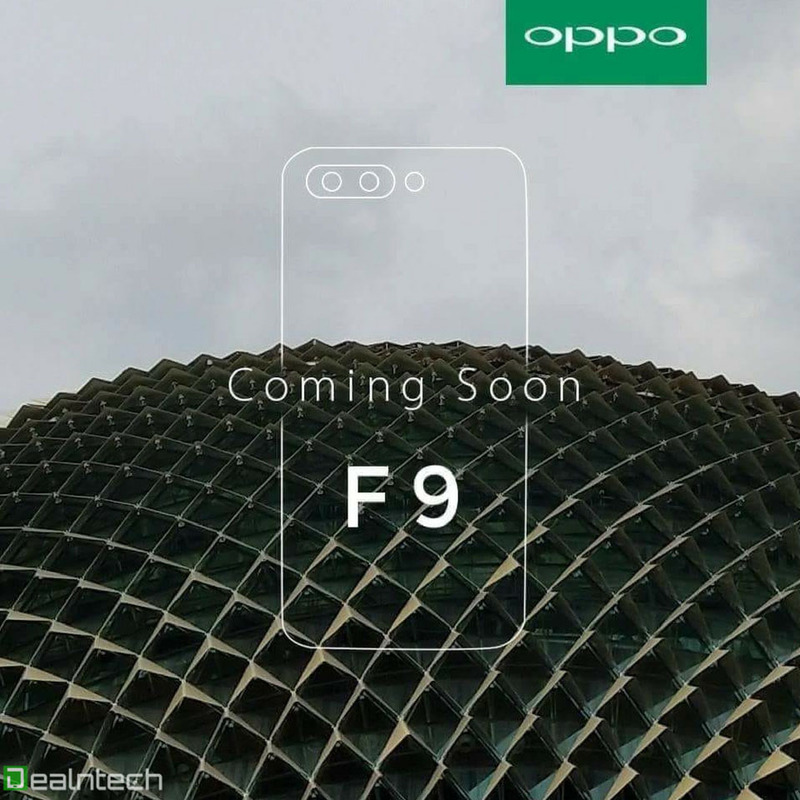 Now according to the latest report, the OPPO F9 may debut in August 2018. 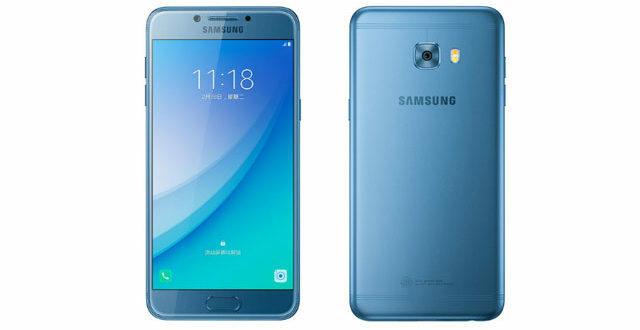 Recently an alleged teaser has been surfaced online which reveals a dual camera setup on the rear stacked in a horizontal position with an LED flash on the top left corner. This will be one of the key differences since the F7 had only one rear camera. The OPPO F9 has also cleared Bluetooth certification (version 4.2) on July 18 with model number CPH 1823, CPH 1825, CPH 1881 of which the CPH 1823 is speculated to be OPPO F9 or OPPO F9 Pro while the other two will be regular variants with different memory configurations. 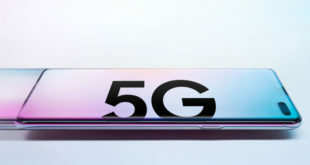 The Bluetooth certification listing shows the Oppo F9/ F9 Pro sports the same Bluetooth module as OPPO F7, OPPO F7 Youth, OPPO R15 and Realme 1; so the Oppo F9 will likely to be powered by the same MediaTek Helio P60 chipset (MT 6771). The OPPO F7 made it to other international markets which means there is great chance that the F9 will do too. 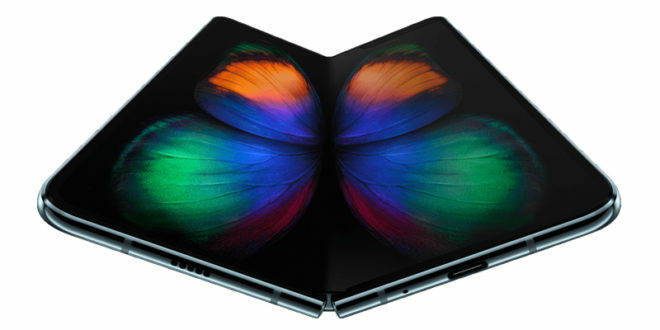 However, the F9 Pro will be available in only selected markets compared to its regular variant. Though the F7 was an excellent smartphone, it had its own set of problems which we would like to be solved in the F9. The rear camera bokeh didn’t work with objects, there was no 4K support, no front flash being a selfie-centric device and the top-notch obstructs upcoming notifications.